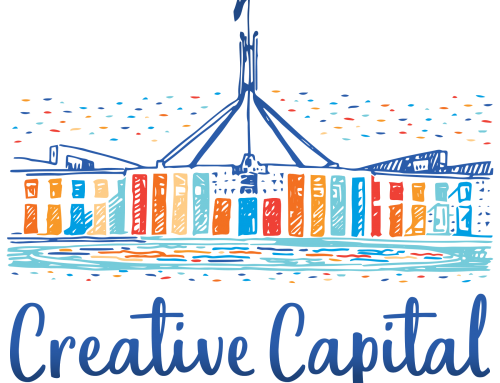 The 2018 Drama Australia National Conference will be held in Melbourne on Friday 30 November and Saturday 1 December in partnership with Drama Victoria. 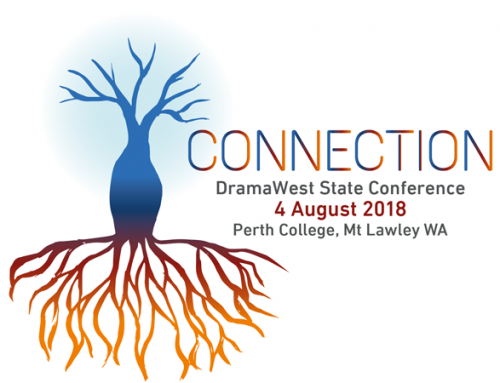 This year’s conference theme is CONTINUUM: Drama education past, present and future. 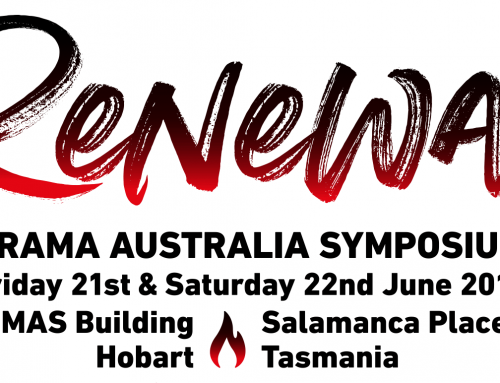 We ask our presenters and delegates to contemplate the notion of the continuum that is drama education in Australia especially as the host organisation (Drama Victoria) is celebrating its 50th birthday. A continuum can be characterised as a collection, a sequence, or a progression of values or elements that vary by the smallest degree, or theories that explain gradual transitions from one condition or moment to another, without any abrupt changes. A continuum is something that keeps on going, changing slowly over time, like the continuum of the four seasons. It can also mean a whole made up of many parts. It is synonymous with the terms perpetuity, sequence, and continuance. 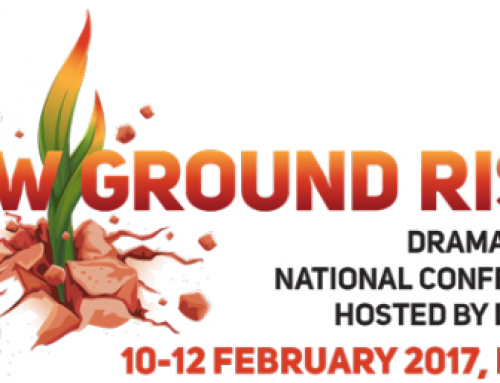 We ask you to join us on Boon Wurrung land and consider the thousands of years of arts practice and story-telling that has gone before. We are but a small part of the continuum. 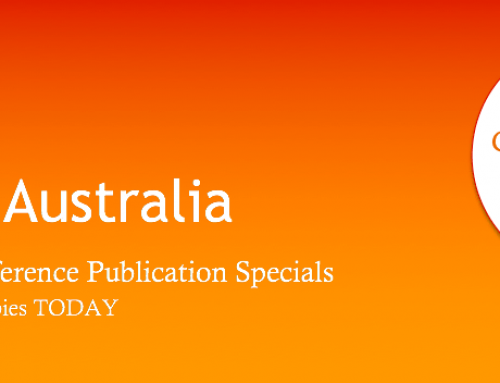 We have a number of publication specials just for conference delegates – check them out HERE and pre-order yours today.